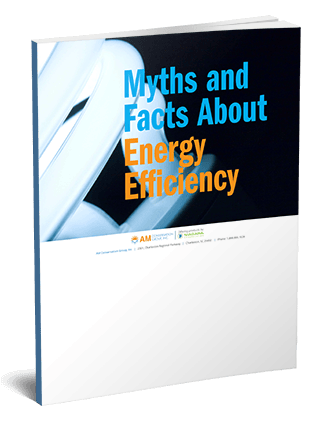 The Holland Board of Public Works partnered with AM Conservation to help with their diverse energy optimization programs. 1. What programs and initiatives does your city run to help educate or aid in conservation? 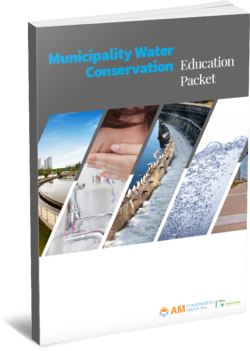 As a municipal utility offering water, wastewater, electric, and broadband services we promote efficiency and conservation for both water and electric and more general environmental stewardship. Holland Board of Public Works has energy optimization programs for both residential and business customers. These include rebates for energy efficiency projects and items, educational workshops, LED light bulb giveaways, tote bags with efficiency measures for income qualified customers, multi-family housing programs, a small business direct installation program, an ENERGY STAR® new home rebate program, and pilot technology programs for both business and residential customers. 2. What were the challenges your city was facing before partnering with AM Conservation as your product or kit vendor? HBPW started a new program with the help of AM Conservation Group. To target income qualified customers, HBPW partnered with several area food pantries. As HBPW customers went to the organizations seeking assistance they were given a tote bag with LED light bulbs, a smart power strip, an LED night light, and information for programs available to them. 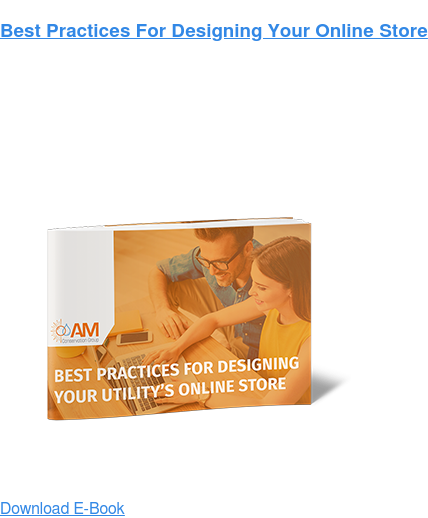 These tote bags not only helped the customers with the highest need lower their electric bill, but also formed a relationship for helping them further with additional program offerings. 3. How do you foresee AM Conservation Group helping you achieve your goals? AM Conservation Group provides quality products with excellent, customer-oriented service. I always receive my orders in a timely manner and am always pleased with the product. I appreciate that AMCG is willing to collate into kits not only items that I purchase through them, but also specialized items that I have shipped to their distribution center. 4. 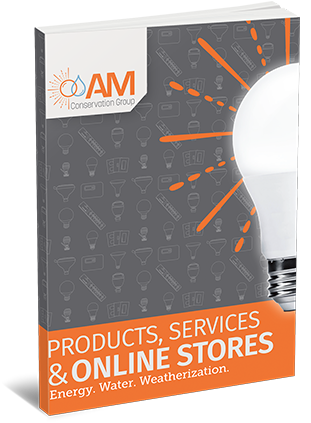 Which products/services in particular attracted you to AM Conservation Group? We like their nightlights, LED lights, smart strips, and the ability to do personalized totes. 5. What were some of the highlights in working with AM Conservation Group? I have worked with Jamie Mascarin for almost two years now and he responds to my (often many) questions immediately, offers great ideas for programs and giveaways, and is willing to go beyond the standard offerings to make our energy optimization programs very successful, including working with different vendors to get a special tote bag that our organization prefers. We have been very happy with the level of customer service he brings.